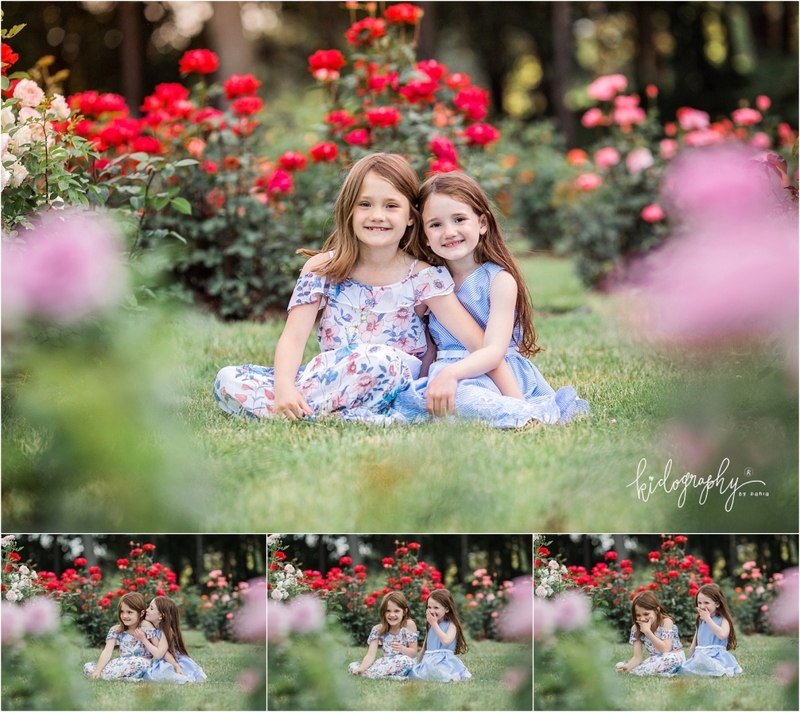 Roses - Kidography by Dania, Photographing the tiny humans, and those who love them. I adore this family. I first photographed them at my holiday minis last November. 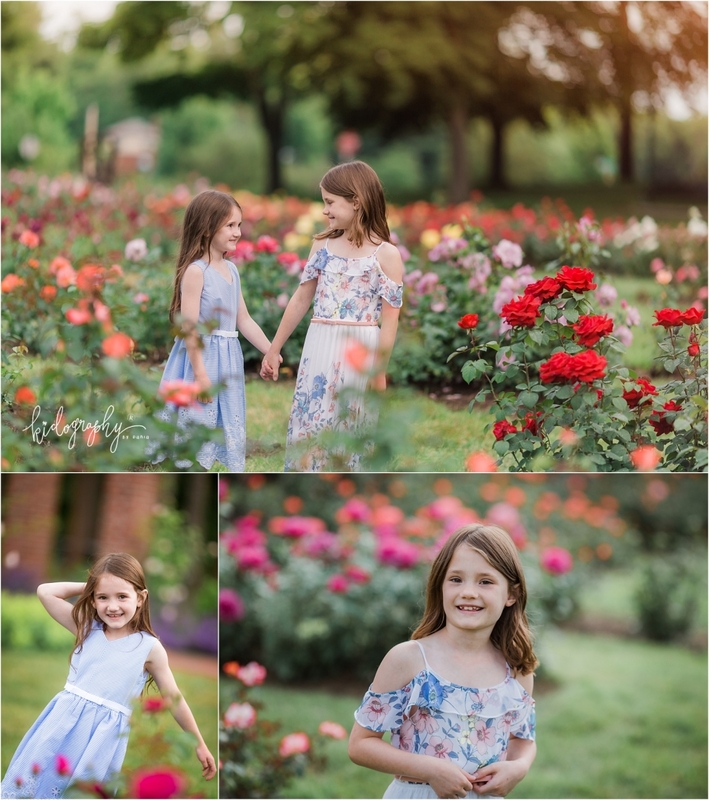 I book my minis for 20 minutes and we had all the amazing images we could possibly need in the first 5. No joke. These girls are so stinkin’ cute together and just can’t take a bad picture! So I was super excited when after our mini, mom booked a full session for the whole family in May. Thanks to weather and a bright pink cast on poor Ainsley for a few weeks, we had to postpone a few times, but the universe rewarded us with this amazing location that couldn’t have fit their family any better. I had a really hard time even narrowing down the images to share, they were all sooooo good!! !